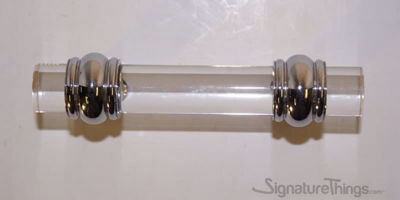 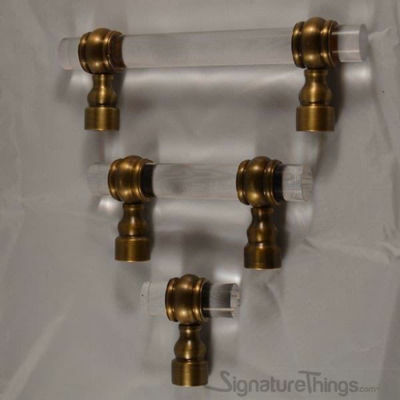 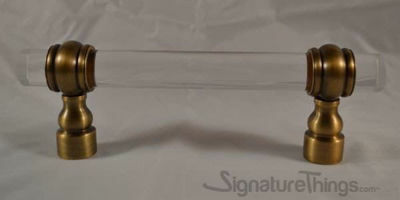 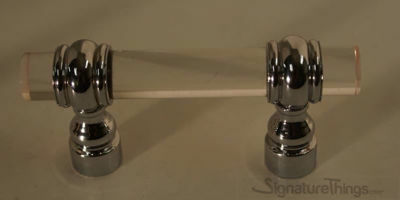 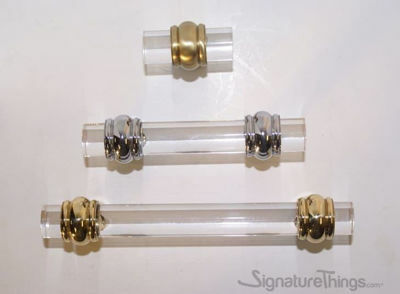 This brings elegance to your cabinets from common wire pulls which are 1/4" Thick. 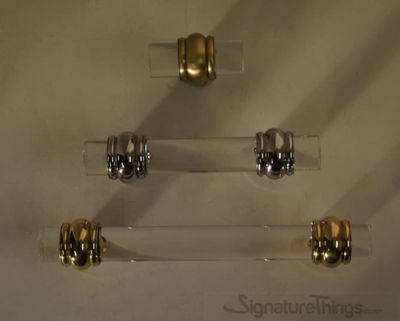 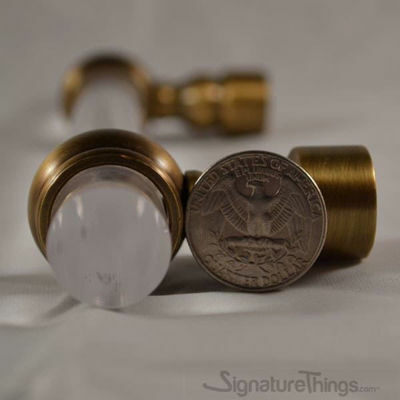 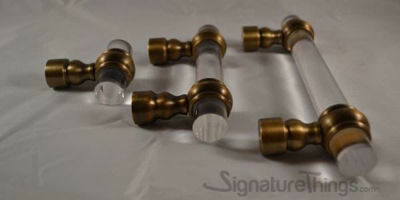 All brass Pull that can be used for a nice delicate space. 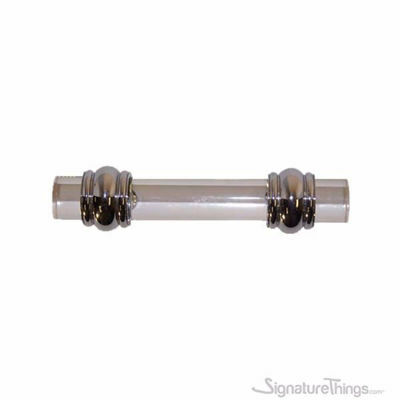 This Elegant modern drawer handles PERFECT ADDITION TO ANY kitchen cabinet, furniture door, cupboard, desk drawer, wardrobe drawers, shoe cabinet, chest, bookcase and much more! 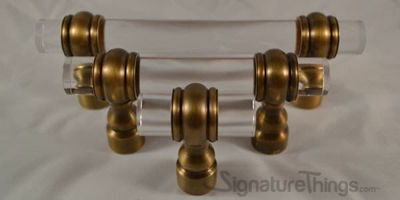 Made of high quality brass with multiple finishes, Sturdy and durable, practical for a long time.